In Goma2 we are La Sportiva official resolers. 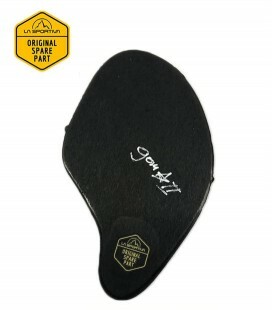 After passing through the La Sportiva factory in Val Di Fiamme, in Italy, the brand credits us as official resolers. We use technology, rubber and materials supplied by the brand that allow the original shape and structure of the climbing shoes to be maintained. What characterizes the official La Sportiva method? 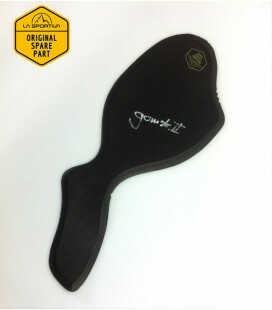 Unlike other systems, the La Sportiva resoler method uses spare parts and lasts supplied by the brand, using the technology established by the brand and using a specific type of sole and thickness at home. Another characteristic of this type of resolado is that the whole sole always changes. 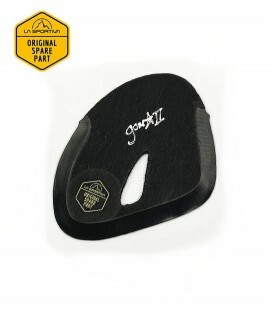 In addition, the brand carries out a meticulous control of the plates and machines according to high quality standards. 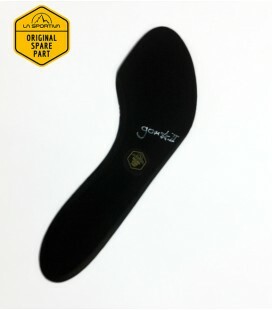 Half sole for the model Skwama. 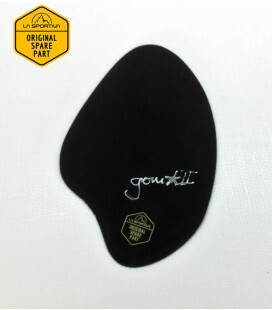 Sole that sends us the Sportiva for the resoling of climbing shoes that use the no-edge technology.